Public sector universities warned the government of protest if the finance division fails to provide an additional Rs8 billion to the HEC. Heads of the public sector universities have warned the government of protest if the finance division fails to provide an additional Rs8 billion to the cash-starved Higher Education Commission (HEC). The university heads and HEC officials say that without the additional funds, the commission will not be in a position to ensure payment of 65% salary raises for employees of the 70 public sector universities under its domain. Cuts in the commission’s budget have already affected research and development projects, when a major chunk is being diverted towards the employees’ salaries. Finance Minister Abdul Hafeez Sheikh in Friday’s meeting gave a lukewarm assurance of timely release of the funds, urging HEC and university officials to explore other avenues for generating their own resources, rather than depending solely on the cash-starved government. However, the universities predicted that suspension of salaries or raising fees to meet expenses will have a serious impact on education, speculating that the move would spur the agitated employees and the burdened students into protests. The present situation of higher education in the country is in contrast to Pakistan’s needs. Despite the growing demand for higher education, the HEC has failed to establish new universities or initiate development and research projects during the last couple of years. Unavailability of funds due to continuous cuts in the HEC’s budget is the prime reason of this stagnation that is causing a setback to the higher education sector. 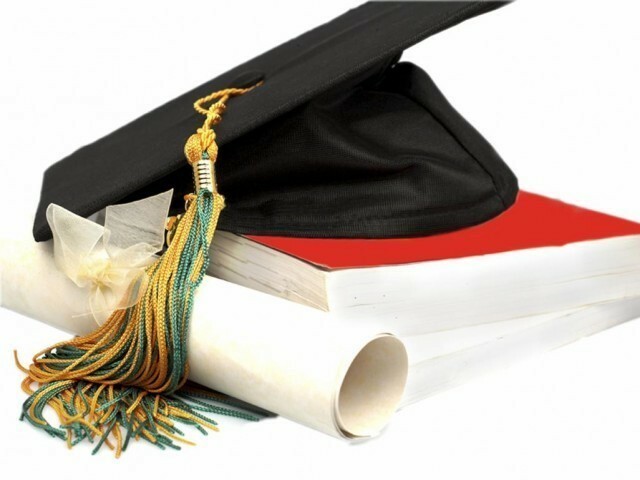 The World Bank has pledged to provide $100 million annually for the higher education sector over the next three years on the condition that HEC meets certain targets. The HEC officials, however, feel that meeting donor conditions is an uphill task when the finance division is releasing funds irregularly, deterring the commission’s ability to form future plans of action. Some fear that this inability could also lead the World Bank to retract its pledge. Under the situation, the HEC and university officials are seriously considering to raise fees in order to meet their expenditures. Such a step would ultimately affect the students as the fees and other allied expenditures in the campuses have already reached the unaffordable level. Therefore, there is no qualm in saying that the consecutive cuts on the HEC’s budget and its irregularity in releasing funds depicts the will of the present government towards education. The political government has failed miserably to establish new universities or attract any investment for this key sector during its tenure. At the same time, the HEC and the universities have also failed to attract donors and develop strategies for generating indigenous resources to handle their affairs without completely depending on the government. Under these circumstances, it is the responsibility of political parties, irrespective of their affiliation, that they give education a top priority, not only for sufficient allocation in the budget, but also for timely release of funds to ensure sustained progress in the higher education sector.